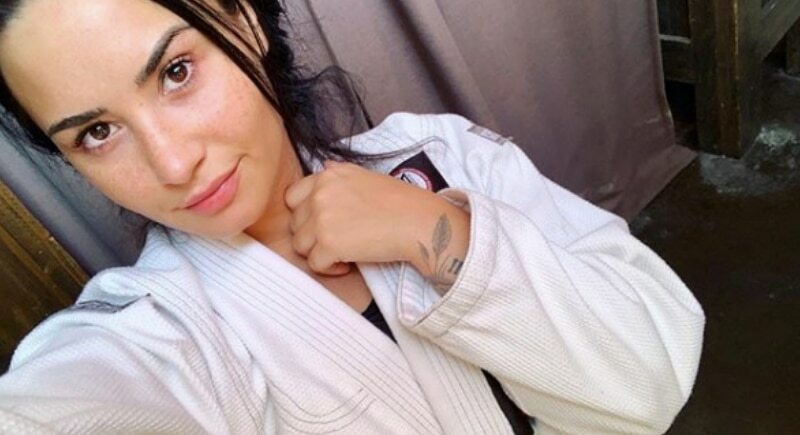 After enjoying six years of sobriety, singer Demi Lovato suffered a relapse in a scary drug overdose in July. 911 was called and when paramedics arrived they rushed Demi to a hospital where she spent the next six days recovering. Shortly thereafter the star entered rehab and has made no public appearances. Demi reportedly overdosed on fentanyl-laced oxycodone, and during the fallout has lost much of her time. A very dark time for this young twenty-six-year-old singer indeed. A comeback in the works? 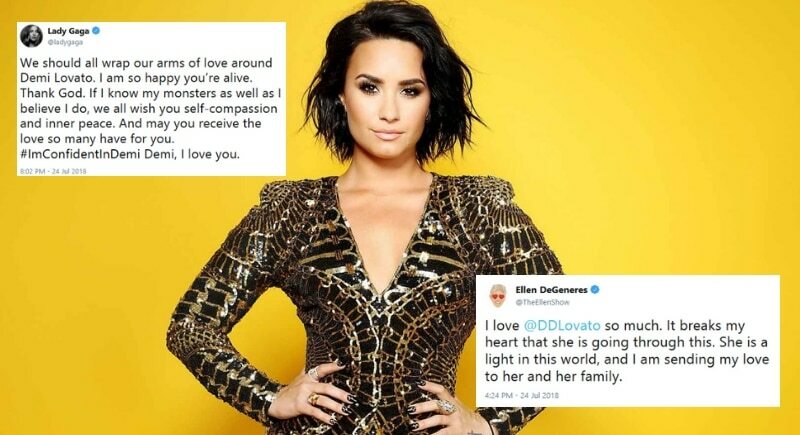 Before the horrific overdose, fans suspected Demi had fallen off the wagon when her song “Sober” included the lyrics: “Mama, I’m so sorry I’m not sober anymore / And daddy, please forgive me for the drinks spilled on the floor / To the ones who never left me / We’ve been down this road before / I’m so sorry, I’m not sober anymore.” Demi has recently reemerged looking fresh-faced and healthy and is rumored to be dating fashion designer Henry Levy. All eyes will be on the Grammy’s wondering if this songstress will make her return.